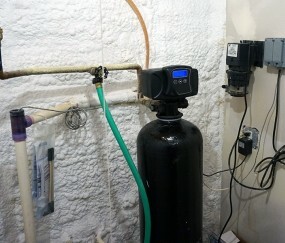 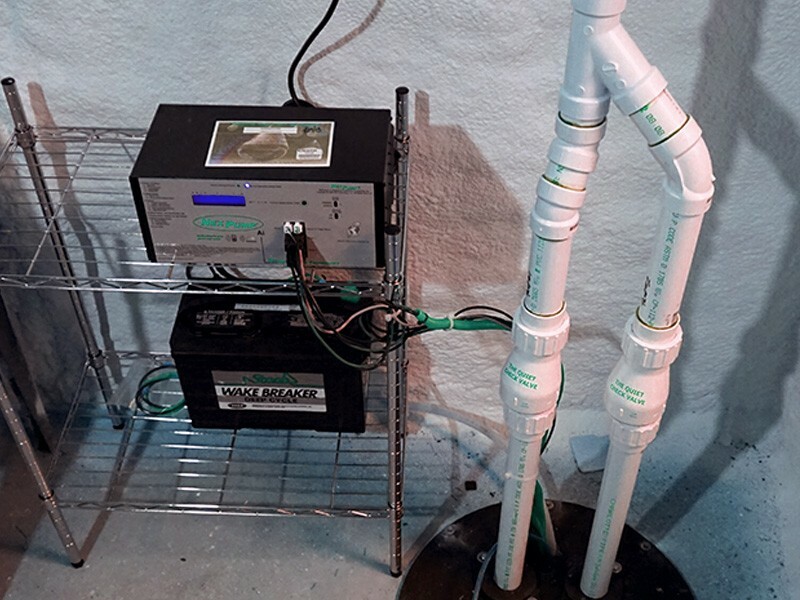 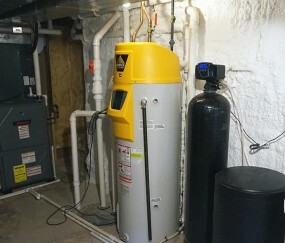 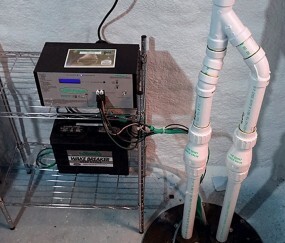 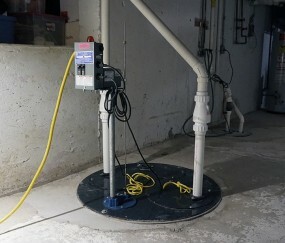 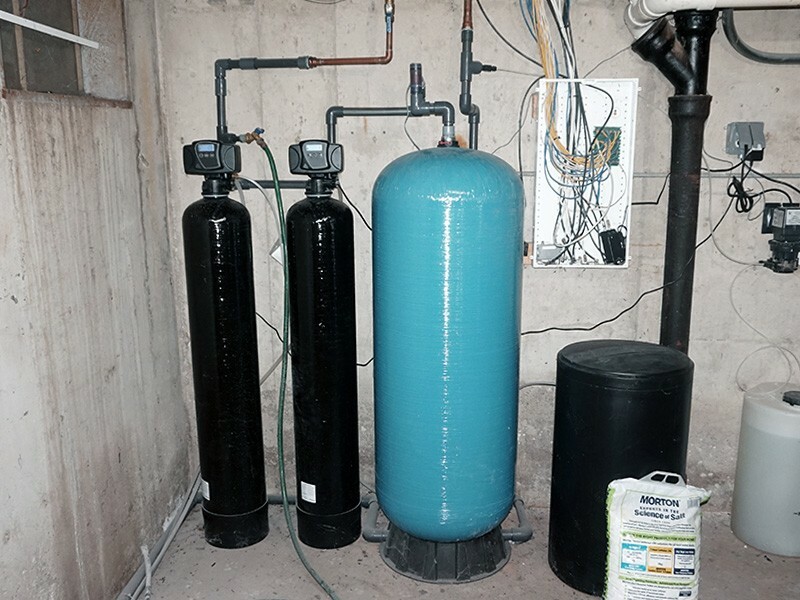 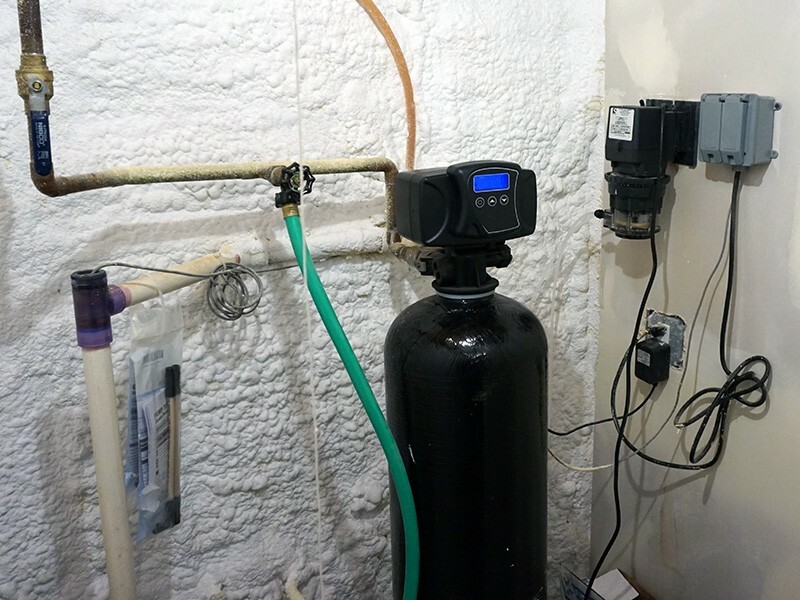 Duplex Primary Sump Pump With Pedestal Controller. 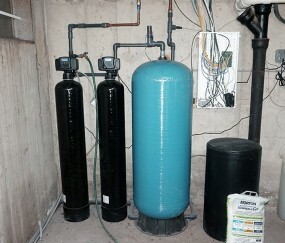 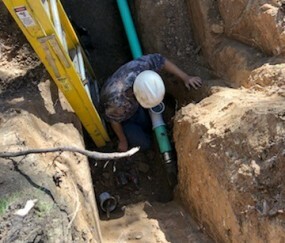 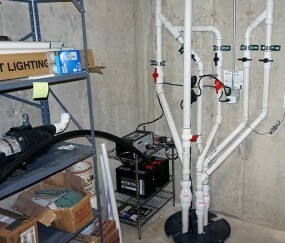 As you see in the photo, this is a primary sump pump system that alternates 2 massive pumps in a 36" x 36" sump basin. 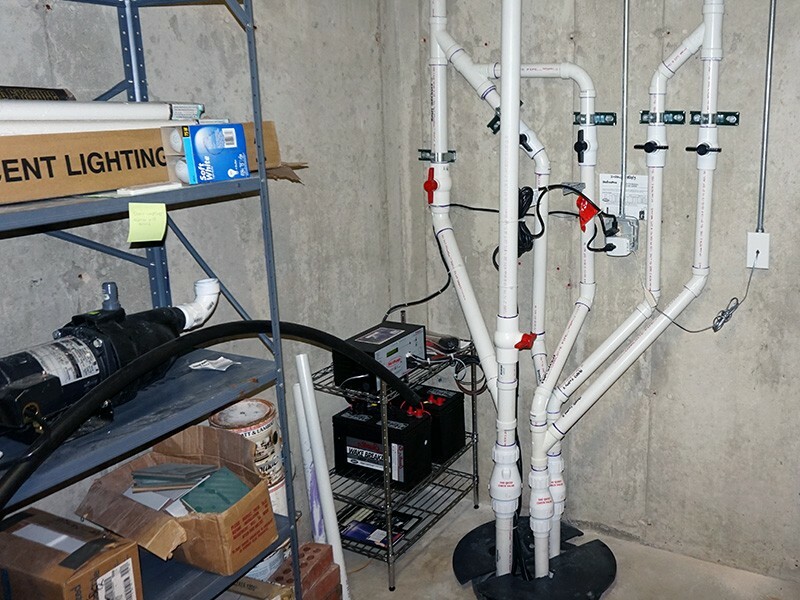 In the event that more water comes in than one of these pumps can handle, then the system sends power to both pumps, taking the pumping from 100gpm to 200gpm.This system can be altered to accommodate a light commercial ejector system. 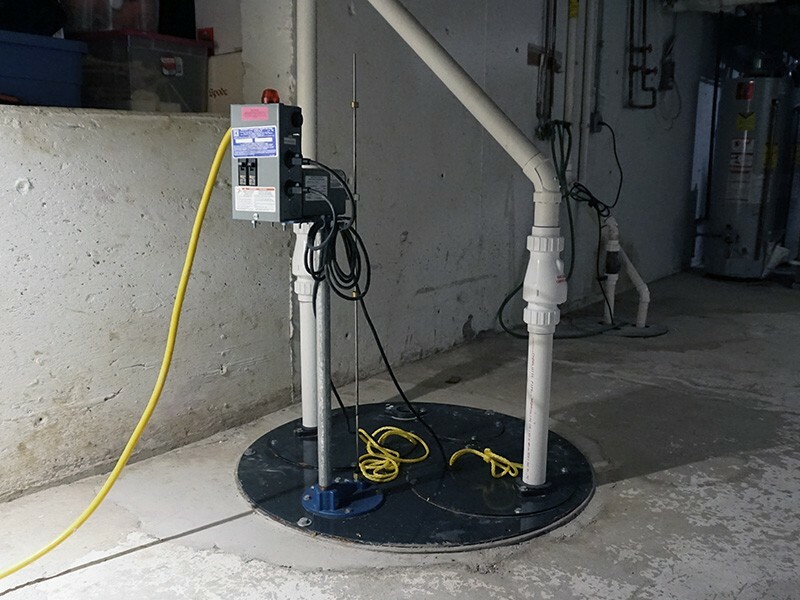 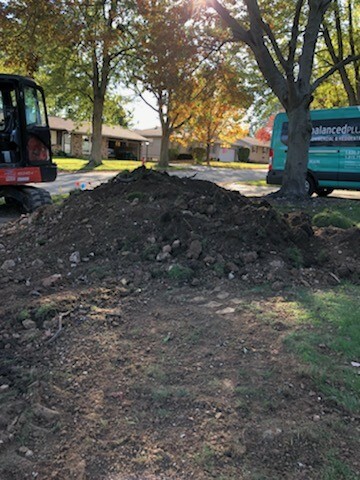 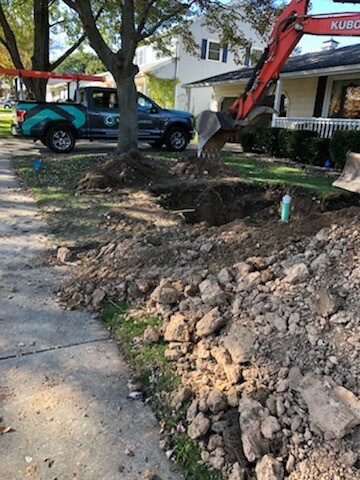 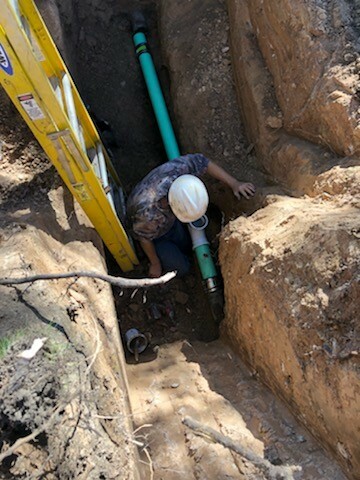 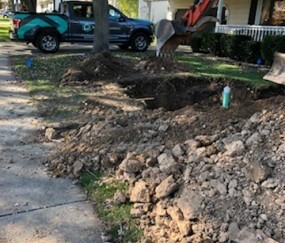 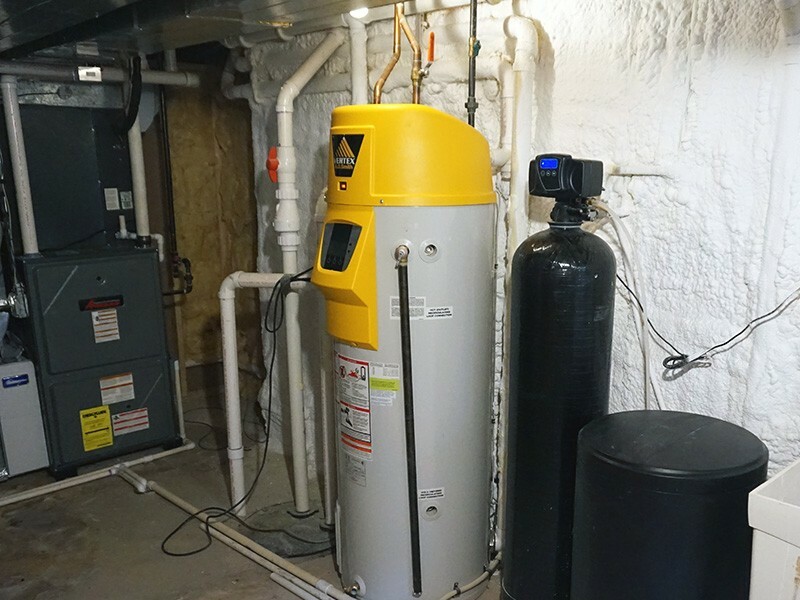 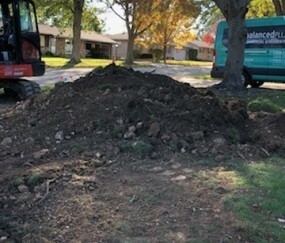 Or, if you're just tired of throwing out your basement carpet each year because of a flooded basement, we can come out and evaluate if this is a system that fits your needs.